Get date-night-ready with the Mariah Kisslock Crossbody. 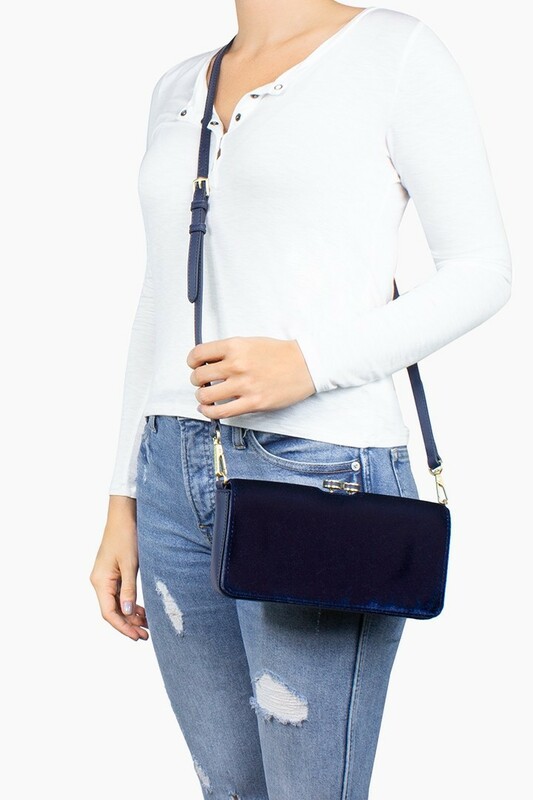 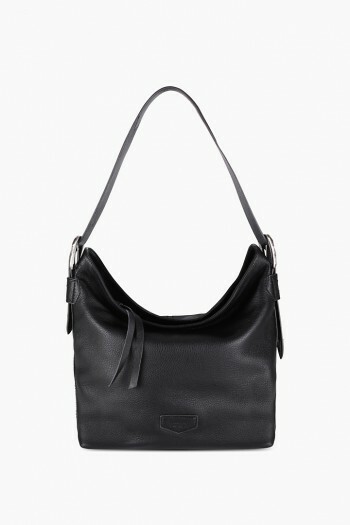 This small crossbody is your new night-out bag, convertible from a crossbody to a clutch – perfect for quick plan changes! 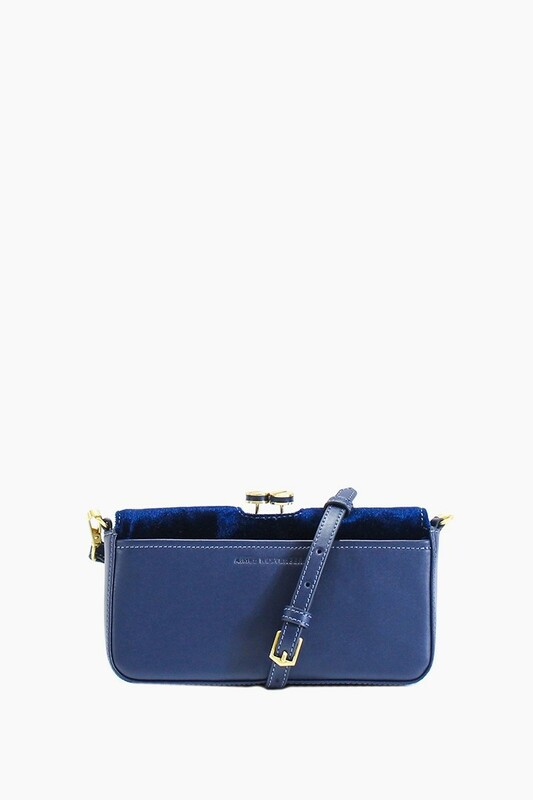 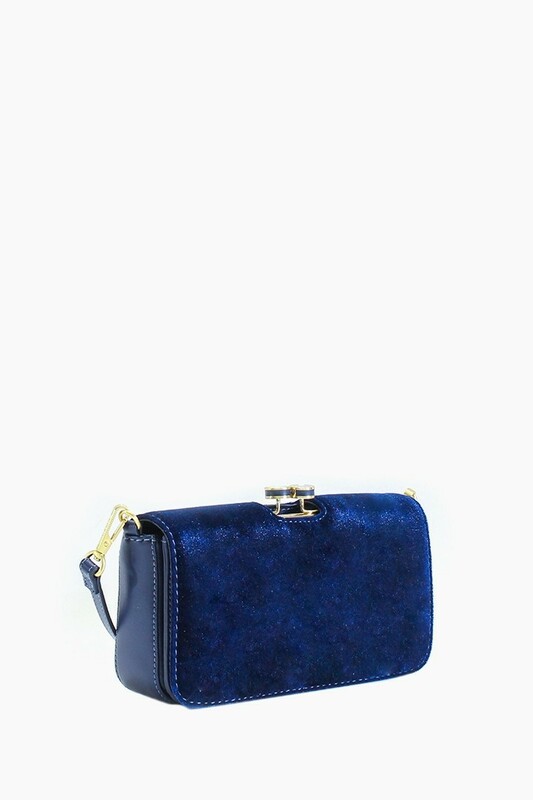 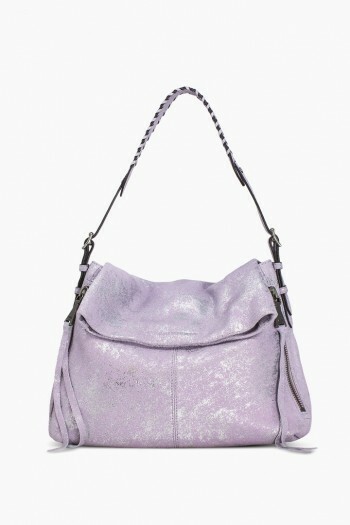 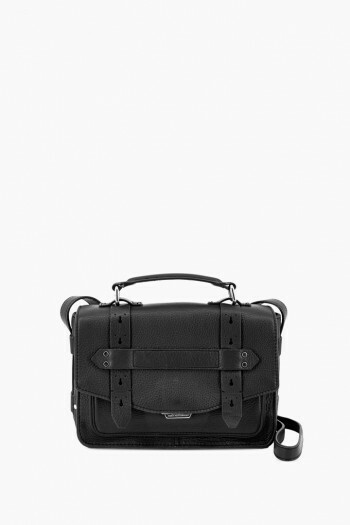 Designed our signature Velvet/Haircalf with leather accents, this mini is perfect for any stylish occasion.